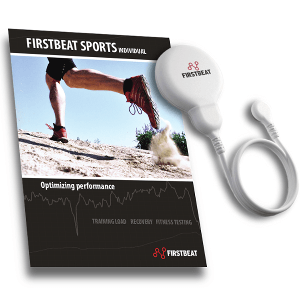 Firstbeat Sports Individual is designed for seriously trained athletes and coaches. The solution provides tools for optimizing training load and recovery. In addition to unique training load assessment (EPOC & Training Effect) the system provides a novel heart rate variability based stress and recovery analysis tool helping the athlete in optimizing the training periodization. Would you like to try the software for ten days? Heart rate variability based analysis tool for professional athletes interested in monitoring, analyzing and optimizing training periodization! 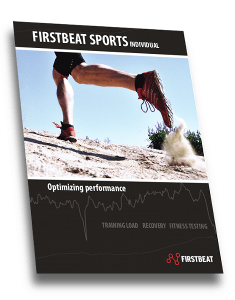 Firstbeat Sports Recovery Pack makes professional‐level training analysis available to all dedicated sports enthusiasts. 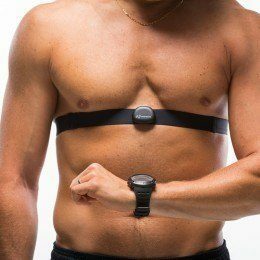 Firstbeat Bodyguard 2 HRV sensor provides an accurate and comfortable way of monitoring daily stress and overnight recovery. 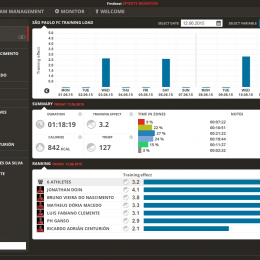 By monitoring your recovery you will know when to train hard and when to take it easier. Acknowledging the state of the recovery helps you avoid over- and undertraining keeping you on the right track on your way towards the ultimate goals. *Available in North America, South America, Europe, Australia and Middle East. For other regions, please check availability by contacting us via contact form. When doing high performance sports you get to a point where every single detail counts in your way to achieve what you want; Win!